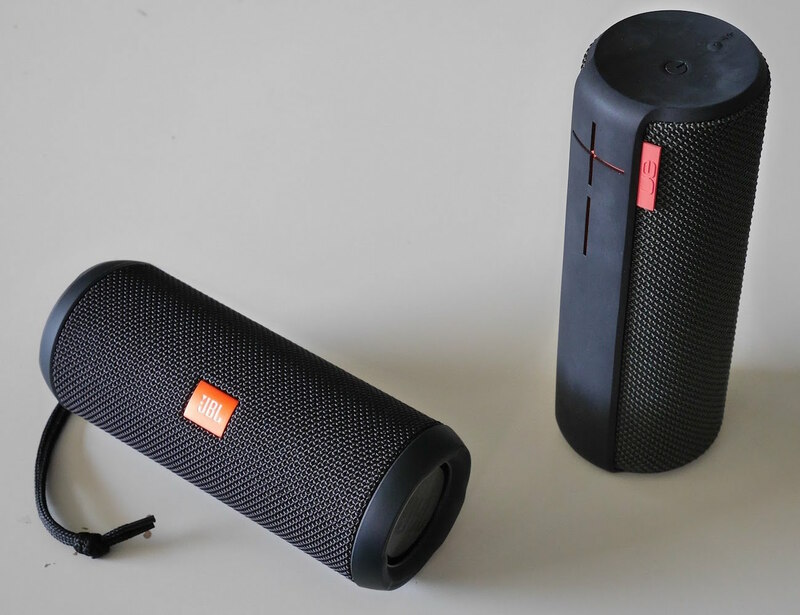 The Dock Stations are a good solution for those who want to spread the sound of your gadget around the environment, but it has a small impediment: the physical connection with the instrument, often preventing its use for other functions. 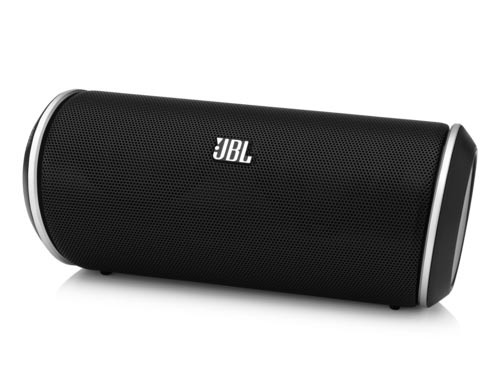 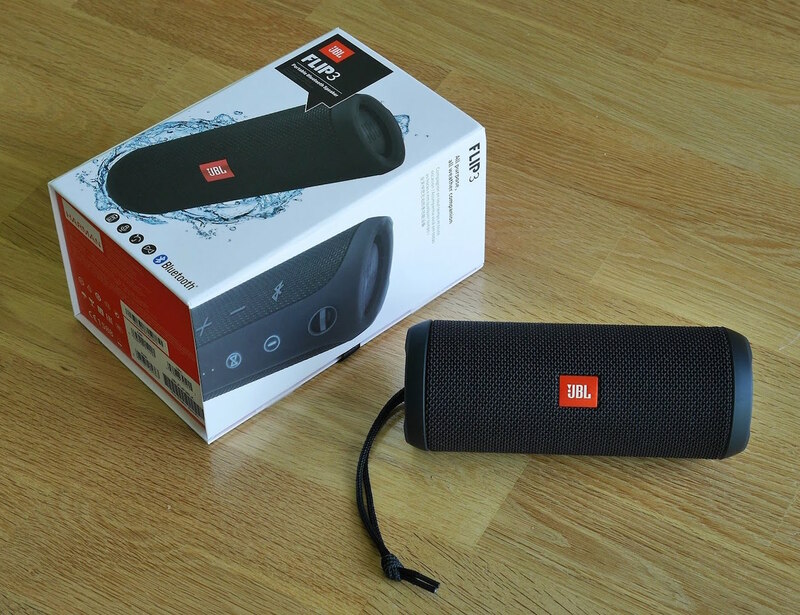 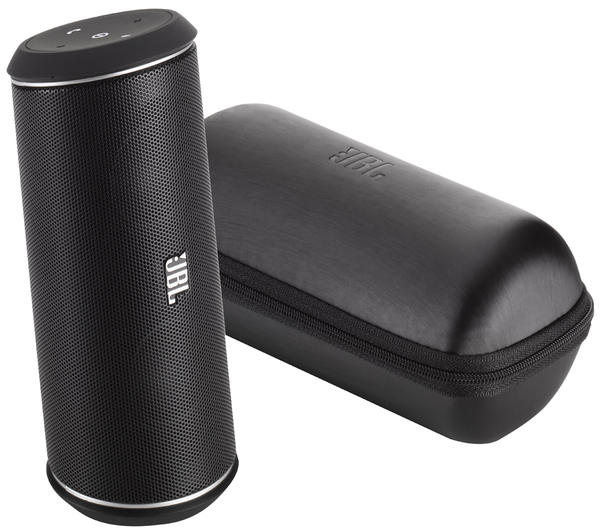 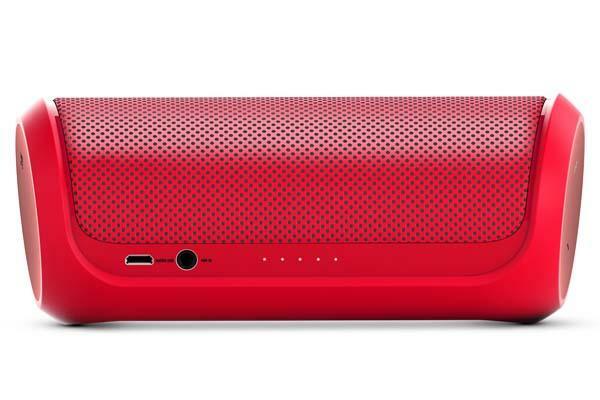 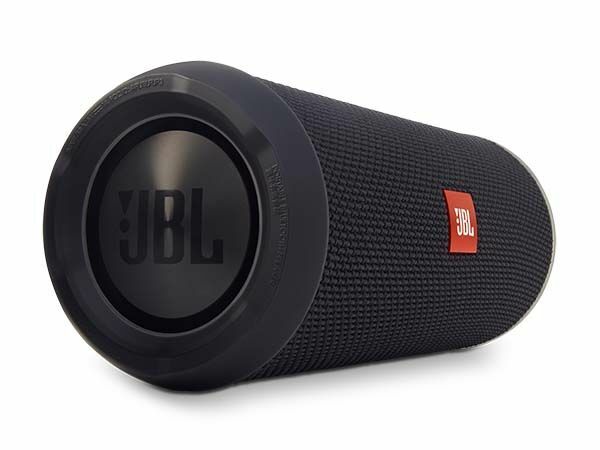 At this point the portable speaker JBL Flip already has a positive point, since your connection is made via Bluetooth leaving appliances such as mobile phones and tablets with their respective owners and are not stuck at a table. 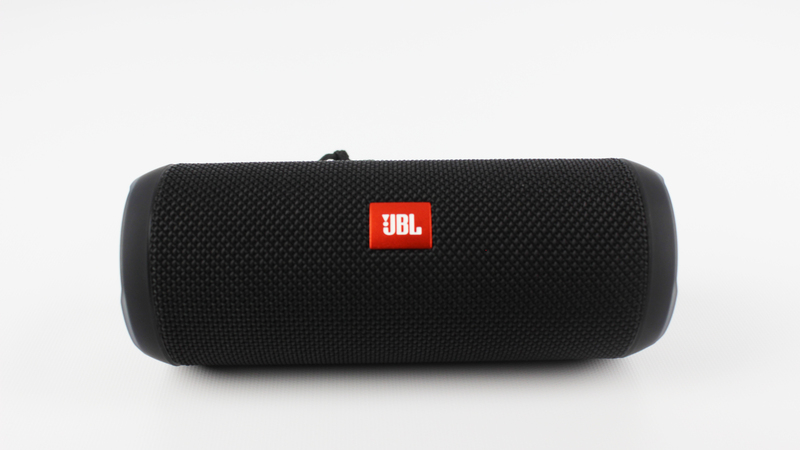 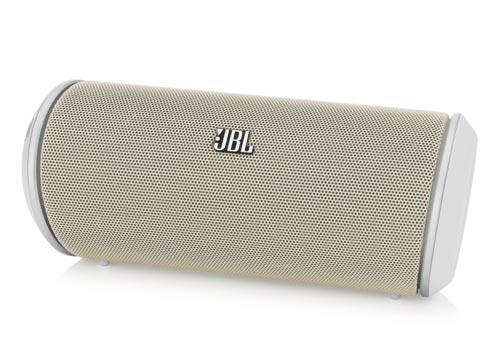 The JBL Flip has a rechargeable battery that provides up to 5 hours of use, making it a sound box ultra portable, after all you do not need any wire or socket for operation. 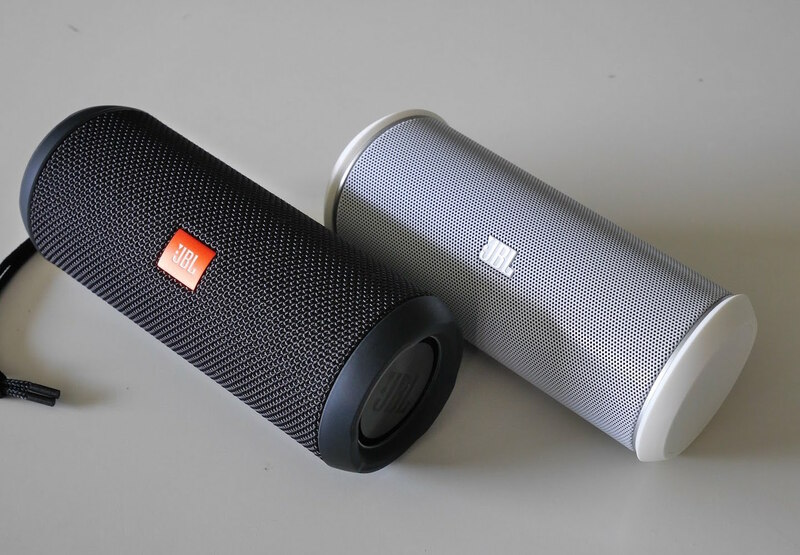 Its cylindrical shape provides high level of performance, in addition to their design allow the device to be standing or lying down. 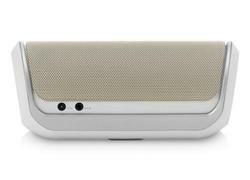 Another useful feature is the possibility of making calls handsfree via Bluetooth, something that can be useful in an office for conference calls, for example. 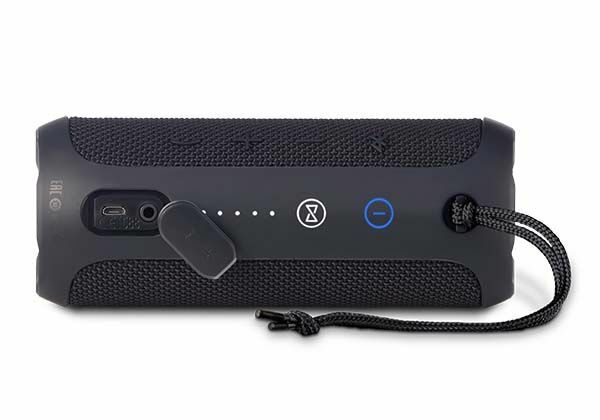 – Battery charging time: 3 hours. 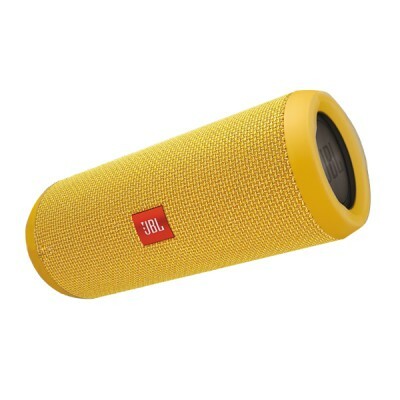 Height: Dimensions (Hxwxl cm): 7x7x15. 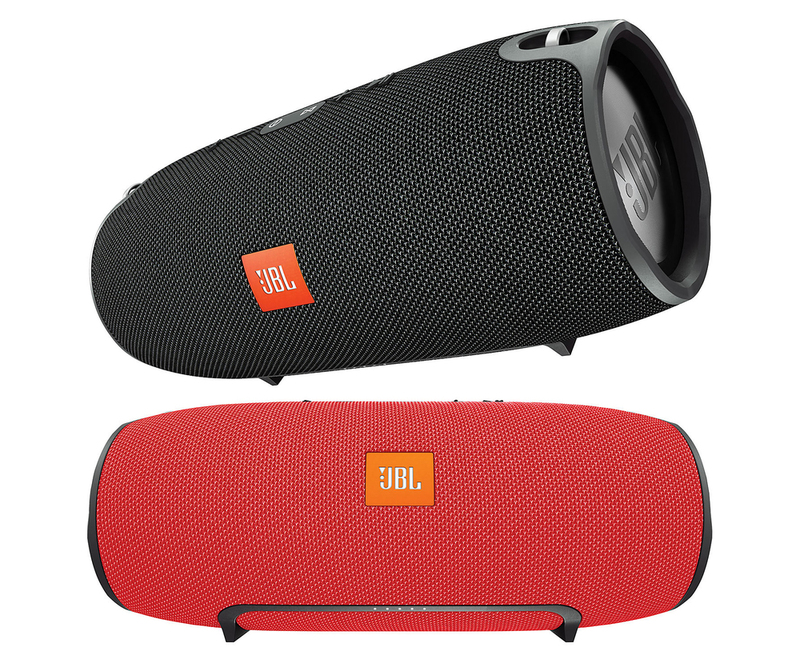 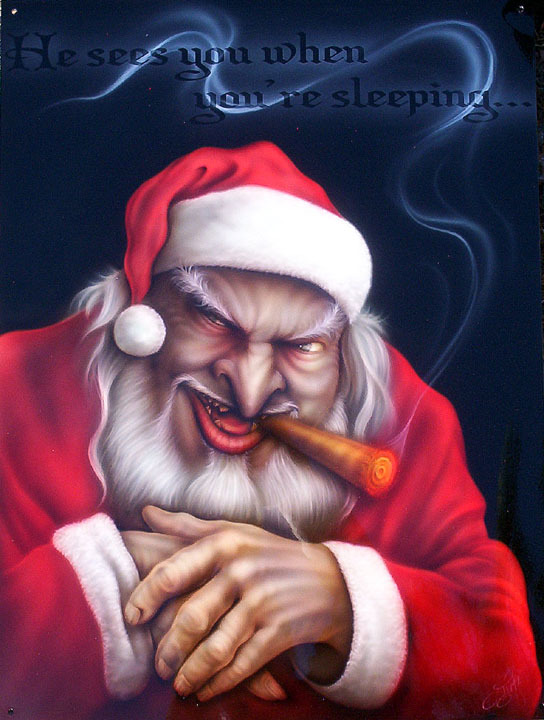 Note: The product Harman have a year of warranty and specialized technical assistance in the whole national territory.